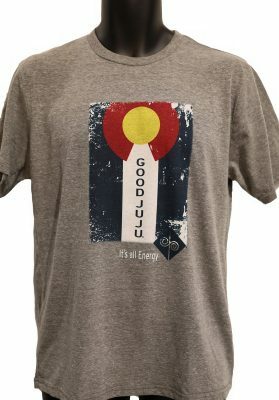 Good Juju Company is a faith based company. Our belief is that your prayers, deeds, actions, words, and thoughts surround you! 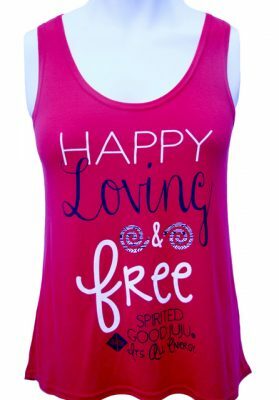 Good Juju Company is reminding you to let go of negativity and what doesn’t serve you so you can live with joy! The word Juju originates in West Africa. 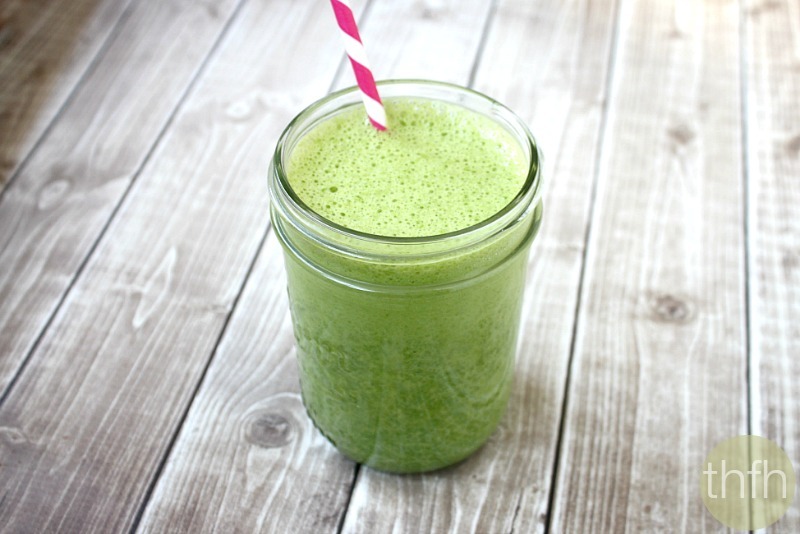 Juju means energy. 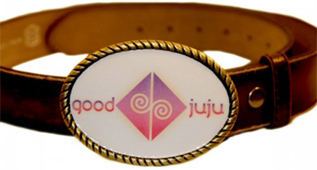 Good Juju Company hopes to spread good energy, kindness, love, and healing to the world with our apparel, yoga mats, stickers, drink ware, and jewelry. 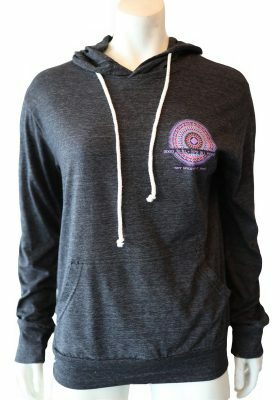 We proudly donate a percentage of our profits to Texas Tech University and Denver Christian School. Good Juju. It’s all energy. Live it. Love it. Wear it. 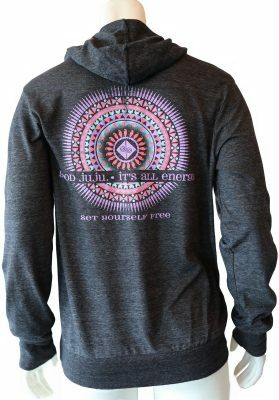 Spread Good Juju! 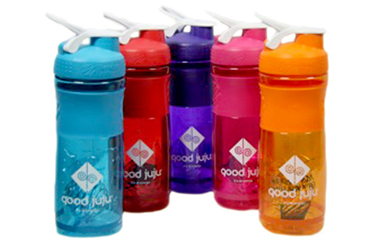 Good Juju Company is company based on joy and staying positive. 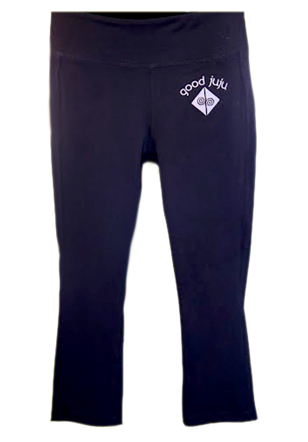 Good Juju's logo represents the connectedness of your prayers, thoughts, deeds and actions with your life. Spread goodness! Spread Good Juju! It's all energy. Live it. Love it. Wear it.